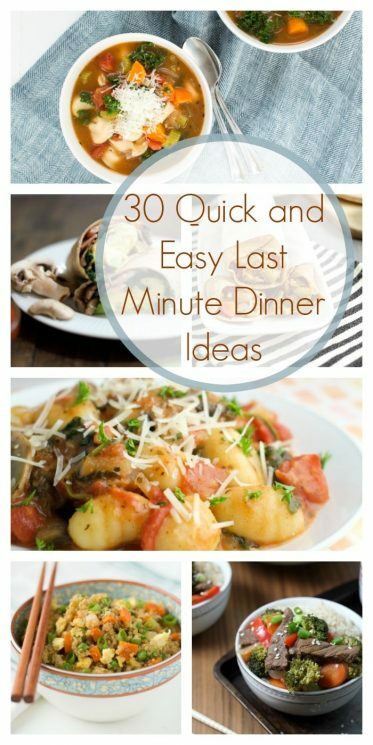 These 30 last minute dinner ideas and recipes will last you ALL MONTH!! You know the scenario all to well. It’s 6:00 and you haven’t started dinner. Nothing is prepped, and your family is starving. 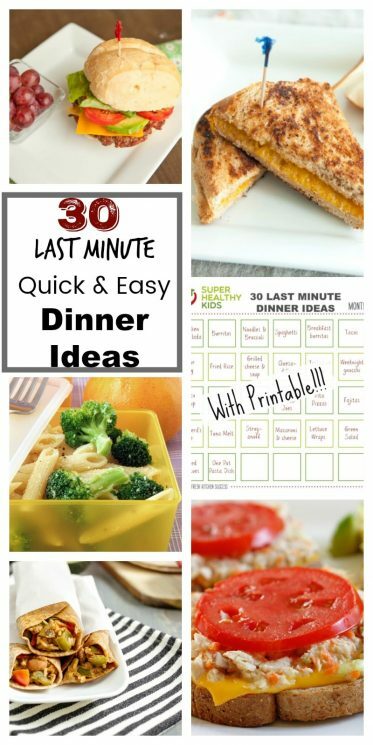 That is why I have this list of go-to, last minute, dinner ideas! To make my list, the recipes need to have a minimal amount of ingredients, only a few steps, under 30 minutes to cook, and I have to have most of the ingredients on hand, most of the time! And also, even though I’ve linked to recipes in this list, most of these meals I don’t need a recipe at all! They are that simple! A few staples I like to have on hand, and I always pick up at the store, make it possible, even when I forget to plan for healthy meals, or I’m not following my healthy meal plan include: Rotisserie chicken, frozen ground beef or turkey, pasta, rice, tortellini, tortillas, frozen vegetables, ground beef, canned beans, bagged salad, and canned tomatoes. 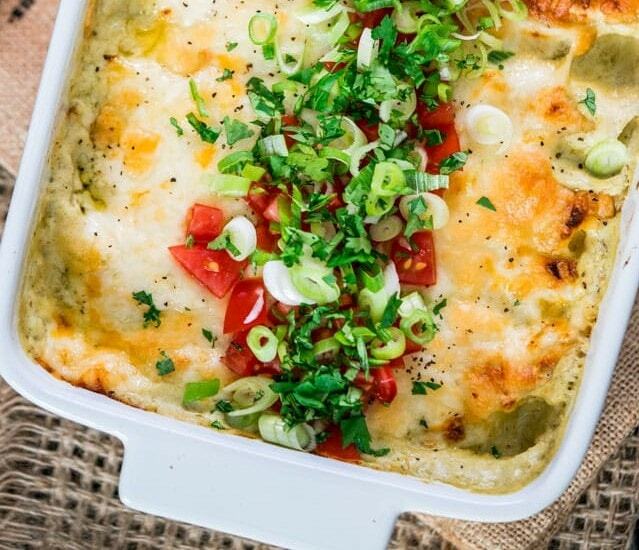 This dinner recipe is enchiladas from Jo Cooks, just take 30 minutes. I consider it a last minute dinner idea when it only includes ingredients that I usually have on hand! The ingredients in these enchiladas I almost always will have. We make burritos quick and easy with veggies, beans, and ground turkey. This usually takes me less than 15 minutes with this recipe. Pasta is already a quick meal, and it’s smart to always have some ready in your pantry. 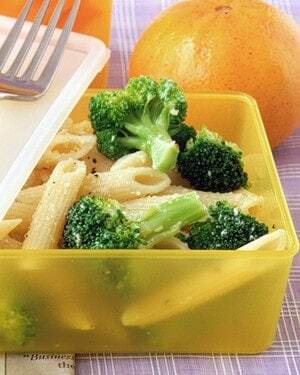 We boost the nutrition of pasta with some broccoli. 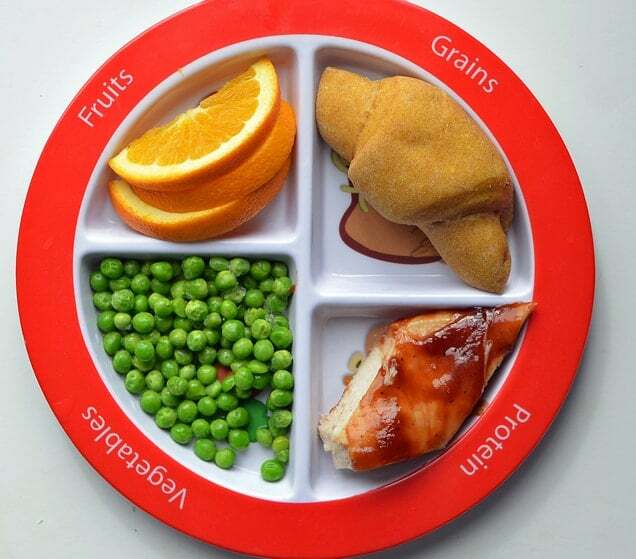 But if you really want it to be filling, you could add rotisserie or pre-cooked chicken as well. Try this QUICK one from Martha Stewart. 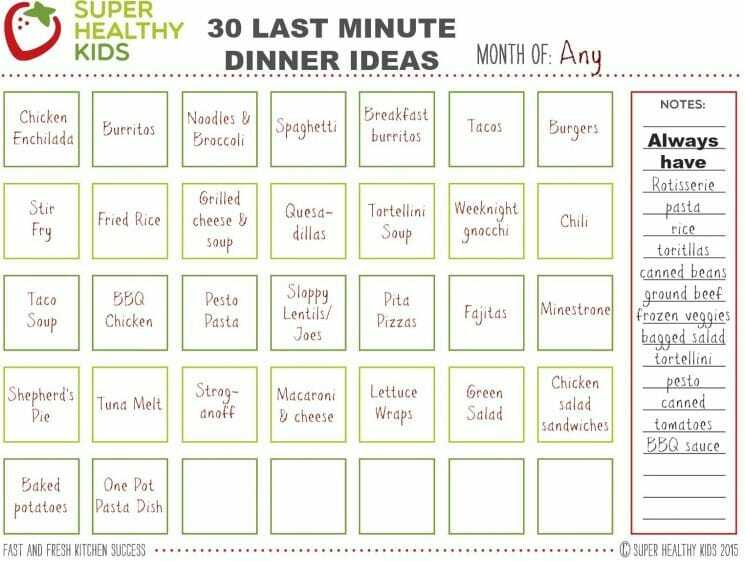 No quick list is complete without spaghetti! 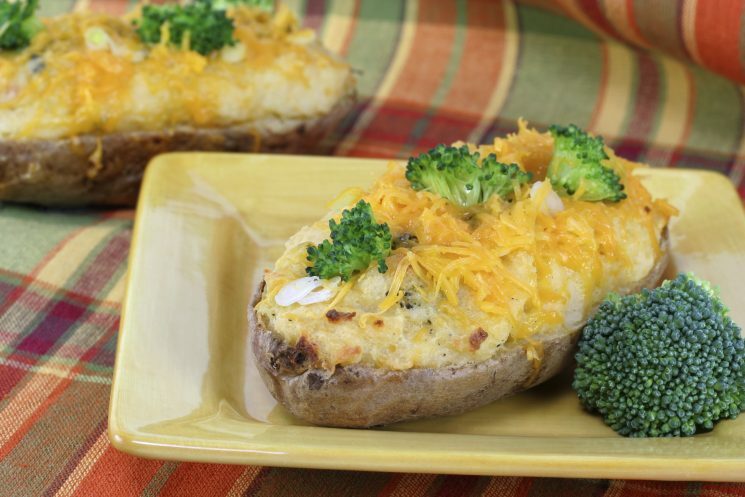 For a quick and simple dinner, you can’t go wrong. This is the recipe we use when we make spaghetti. 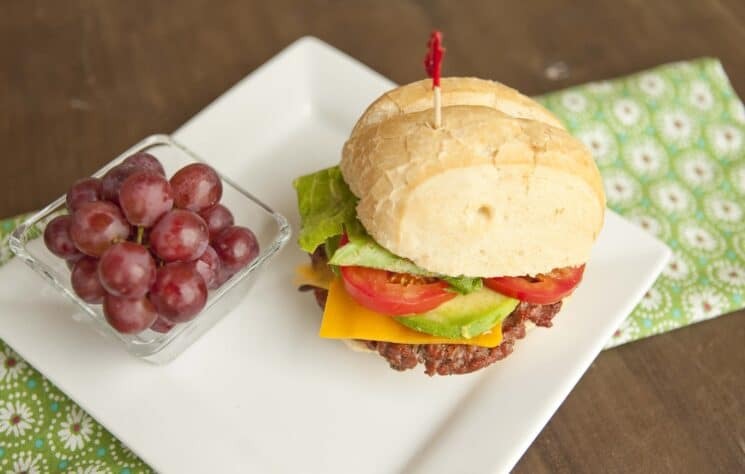 You can use store bought meat sauce, or make your own ground beef with veggie starter here. 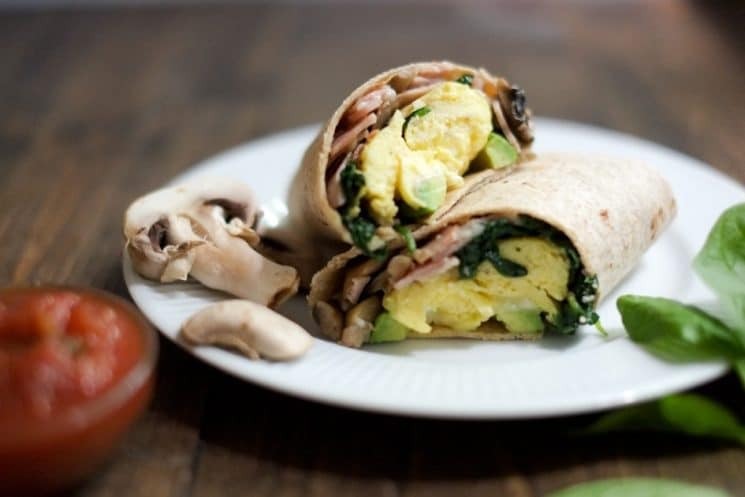 We love eating breakfast burritos for dinner! They are quicker than meat filled burrito, with just as much protein from the eggs. While we swap out the beef for the chicken, stir fry is pretty basic and at your fingertips within 20 minutes. 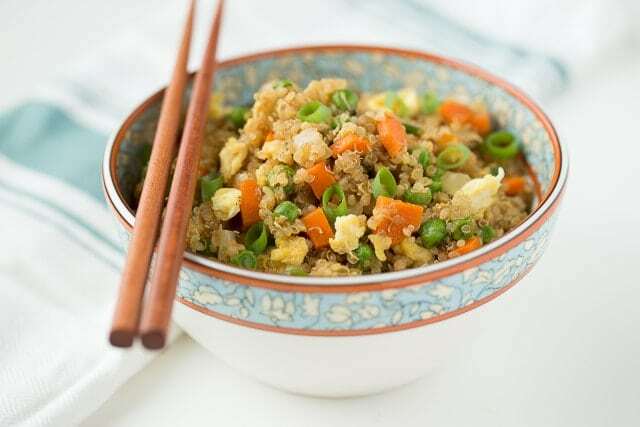 While we have many versions of fried rice, I use this one the Quinoa fried rice recipe, because it’s quick, and power packed with quinoa instead of rice! 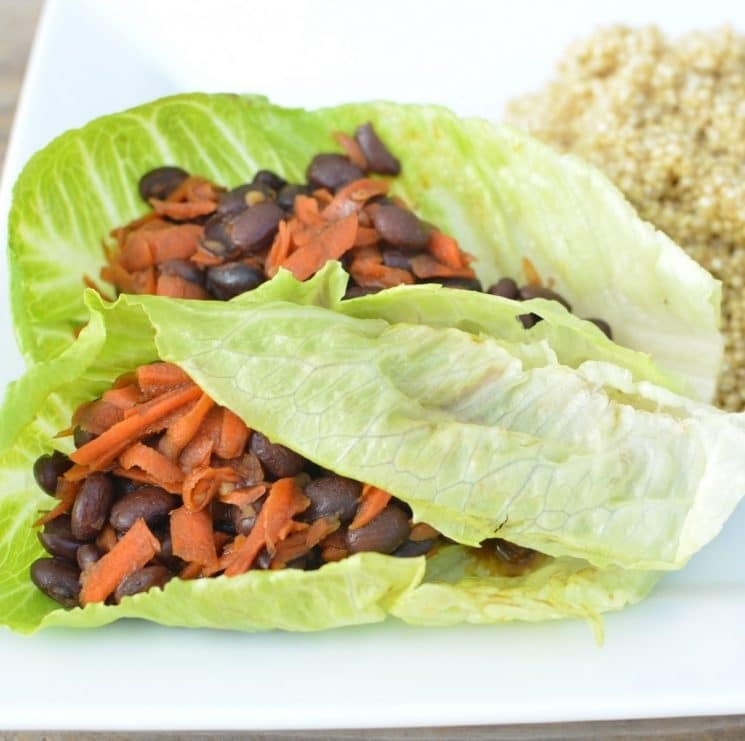 We love beans in our quesadillas for the protein, but if you have leftover sweet potato, it also makes a delicious addition to this dinner idea! While this may look like a lot of ingredients, a lot of it is seasonings, so it’s really not that many, and a very quick recipe. 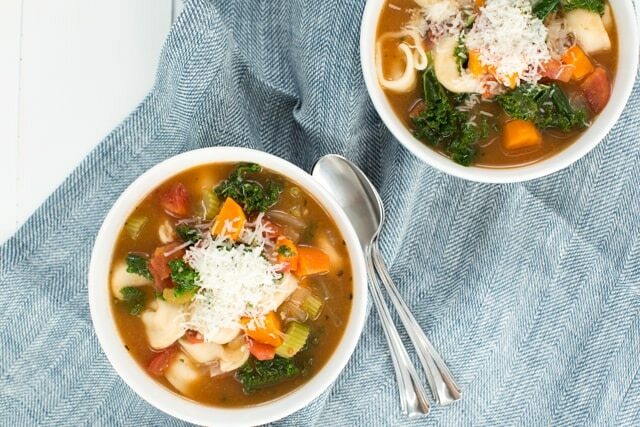 Just have tortellini on hand in the freezer for an always quick meal! Another staple to have on hand in the pantry with your pasta is dried gnocchi. 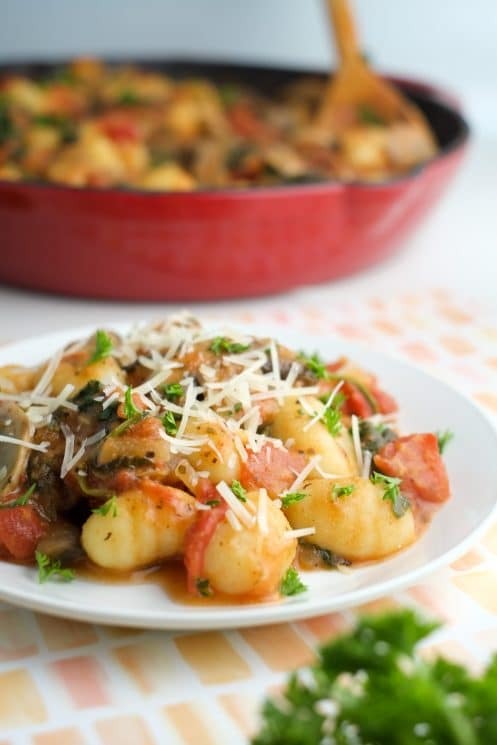 That way you can make this gnocchi dish any time for one of my favorite dinner ideas. We always have canned beans, canned tomatoes and ground beef or turkey. 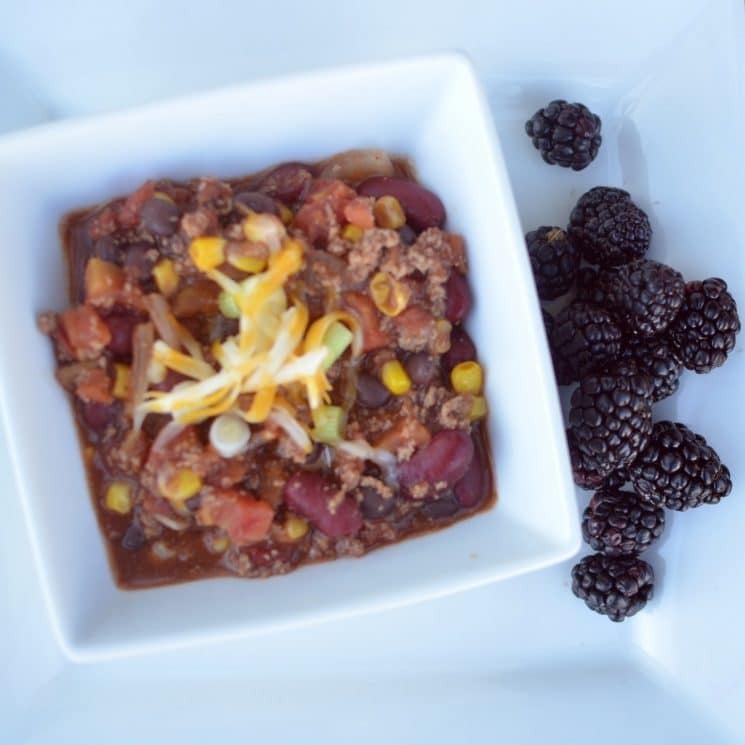 That way we can make chili any time for dinner. 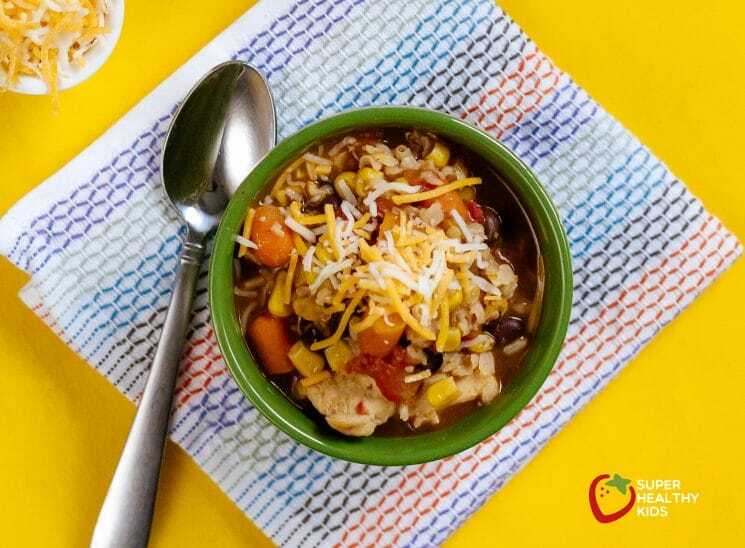 Almost the same staples as chili, but taco soup can also be quick and simple! If you keep some BBQ sauce in the pantry, you can have BBQ chicken any time! 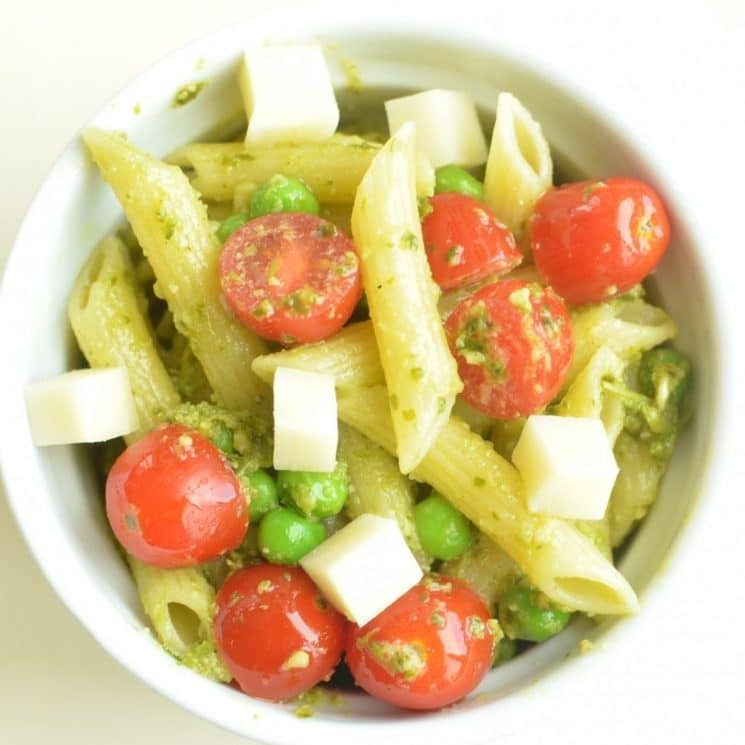 Pesto sauce can be kept in your pantry, along with pasta for this delicious and quick meal. Pesto Pasta! Did you know dried lentils can be stored for a long time! 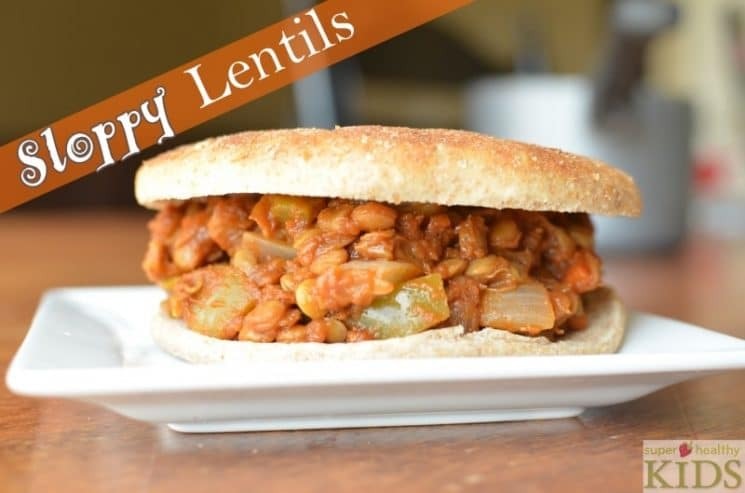 That means the ingredients for this meal, sloppy lentils, will always be in your pantry, even when you don’t have ground beef for sloppy joes. We like this one, not just because it’s quick and easy. 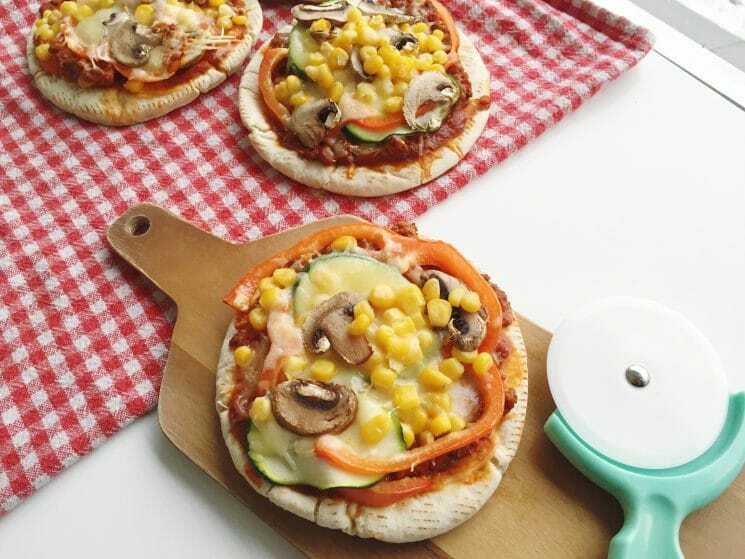 but the kids always get excited for it, pita pizzas! 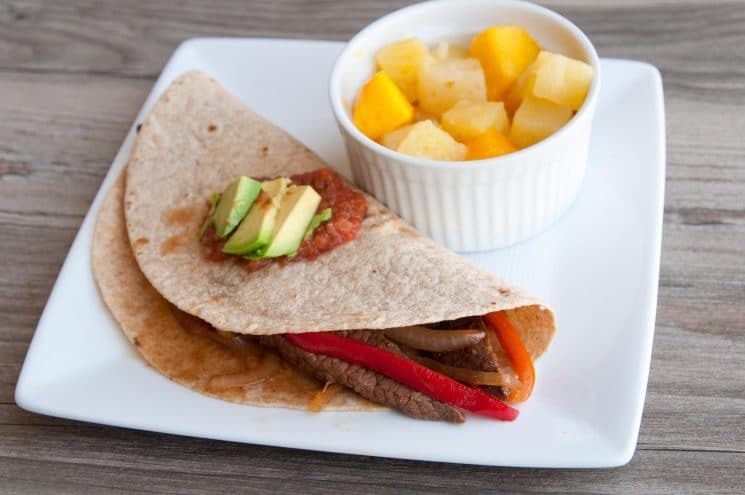 Using chicken or steak, all you need are some peppers and tortillas for this last minute dinner, fajitas! 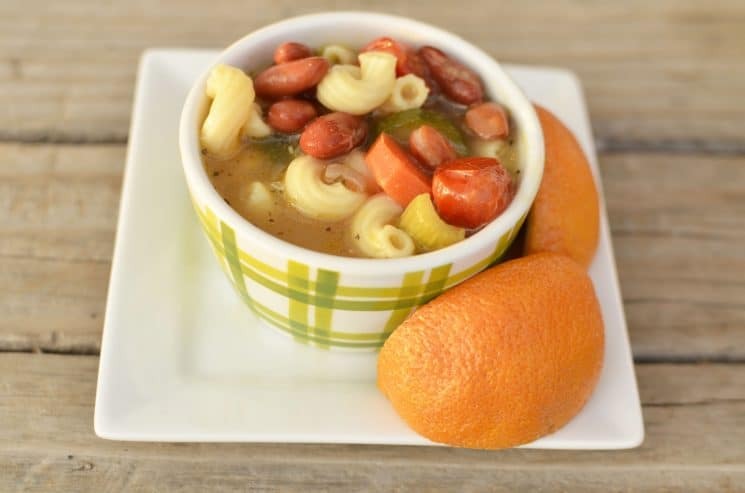 Known for it’s abundance of veggies, minestrone soup is the perfect, dump and cook dinner! This one is so simple you can’t, not make it! Now technically, this isn’t the fastest meal on this list, but it is always a go-to, since I can guarantee I have all the ingredients at any given time. Shepherd’s Pie! 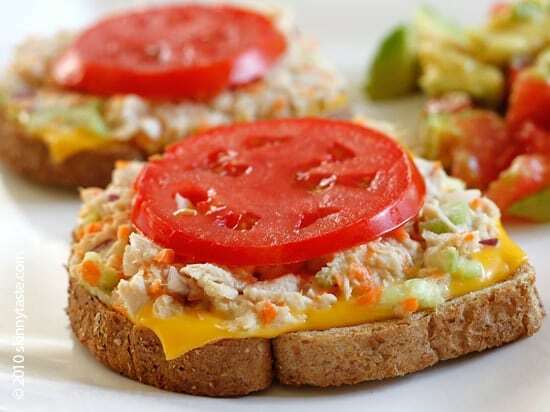 This was very popular on our facebook page when I asked people what their quickest meal was, Tuna melt! So, this one is from Skinny Taste! 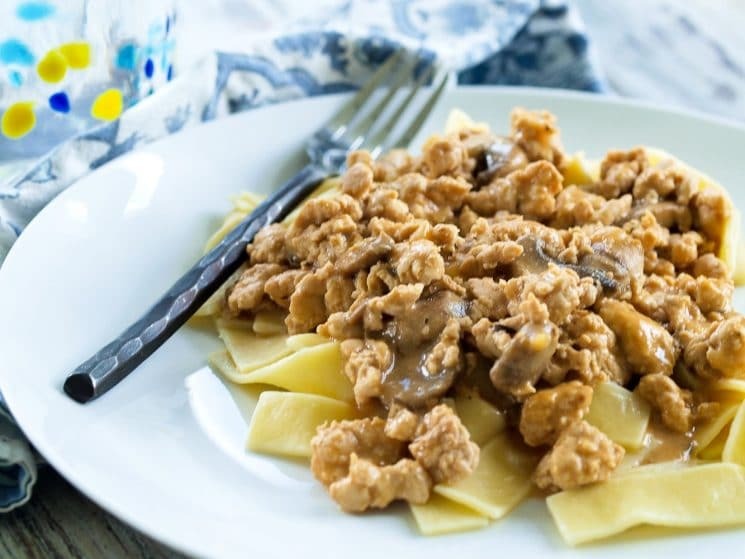 Of course, the healthiest version of this dinner is using our Stroganoff recipe, but in a pinch, a canned cream soup will do the job! If I could be totally real for a minute, this doesn’t have to be complicated! 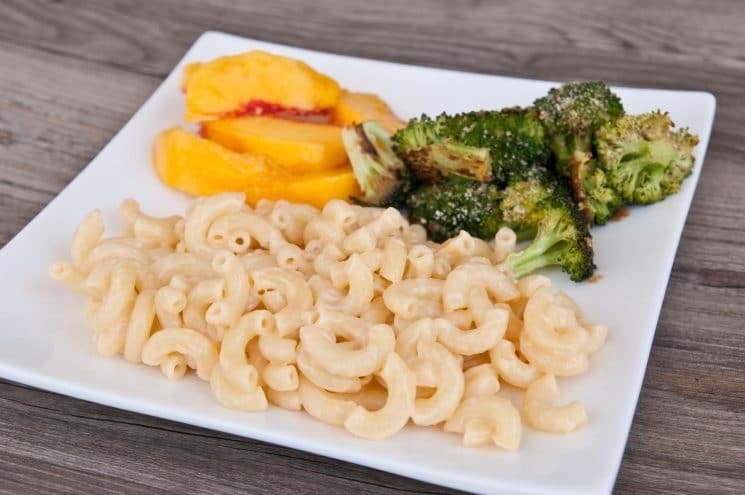 QUICK macaroni and cheese can just be, shred some cheese, and add it to boiled pasta! DONE! Here’s my daughter doing it when she was I think 10 years old! This meatless meal is MY FAVORITE!! My sister in law gave me this recipe, and I can have it on the table in under 10 minutes, Beth’s Lettuce Wraps! Any green salad will do for dinner. We like to buy the bagged salad and add rotisserie chicken to it! 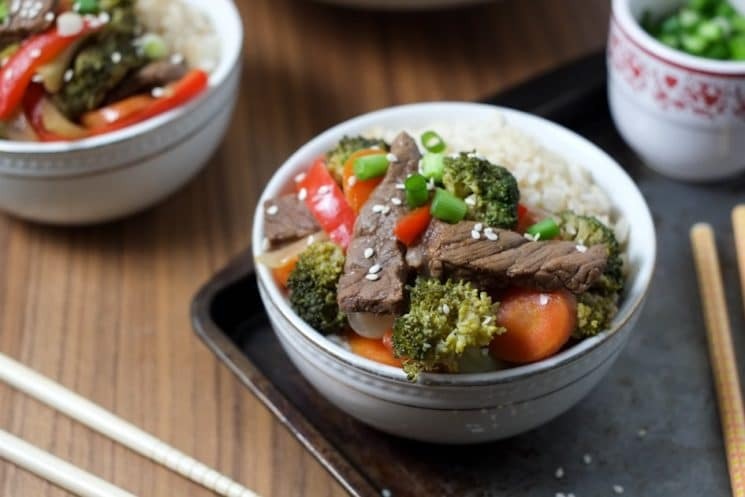 Fast, simple, easy, and so DELICIOUS! 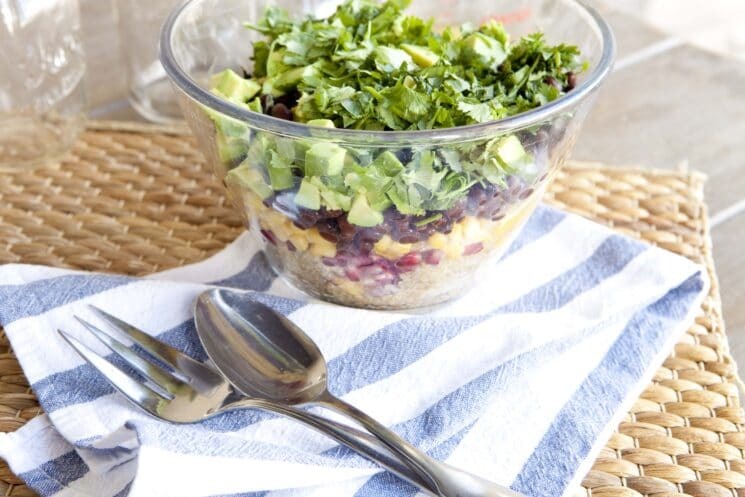 You can also include some grains like quinoa to a green salad. We’ve done it in this recipe here. 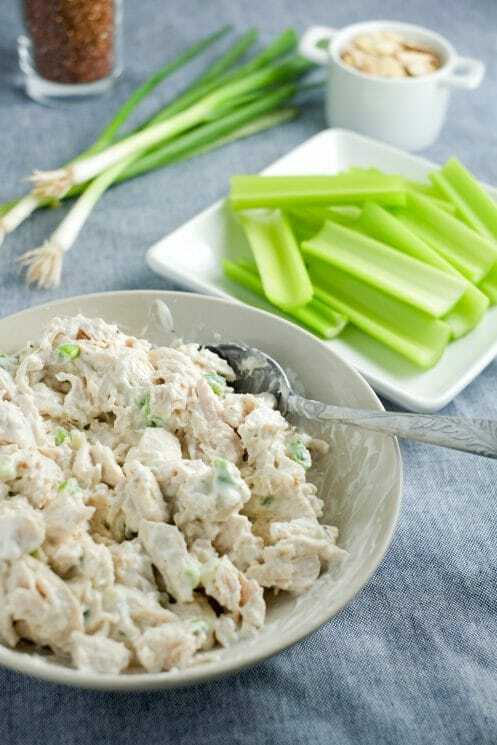 This recipe for chicken salad is for a snack, but we use it for sandwiches of course! Using pre-cooked chicken or rotisserie chicken will make this a quick meal. 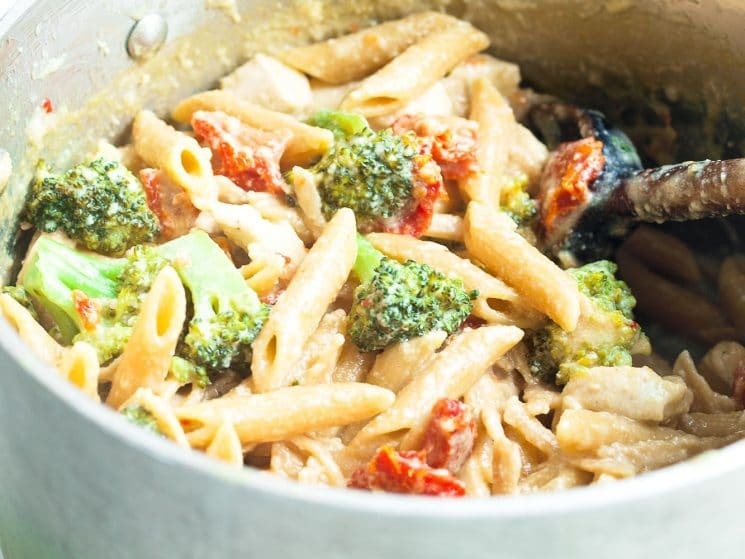 30 One Pot meals like this one! WOW!! There’s the list!! I would bookmark this list and go back to it over and over! You will never be disappointed and your family will always have dinner without resorting to takeout! Hi again, this is Amy from super healthy kids. Thanks for watching our channel. I wanted to show you today some of the dinners I put together on those days when I don’t have time, I don’t have a plan, and I don’t want to make a trip to the grocery store. About a month ago my brother was coming to town with his family and I knew they were coming so I had told them “Hey when you get here, I’ll have dinner for you.” The problem was, I thought they were coming late into the evening, and that we wouldn’t be having dinner til the next day. But like with traveling they actually got to town at like 5:00. So of course, I’m like “sure come over for dinner” and the problem was; now I needed to feed ten people, I didn’t have time to go to the grocery store, my sister in-law’s a vegetarian, her daughter can’t eat dairy, and they were all trying to cut out gluten. So to make a dinner for ten people in a moment’s notice with all those restrictions was quite a task. So I’ll tell you what I did. It was actually pretty easy and it went over well. So I just made a stir fry, I always have big bags of frozen veggies in my freezer. And if you watched my last facebook live video, you’ll see I do this when the veggies are about to go bad and we haven’t eaten them yet. You can make a mix! And this is like a stir fry mix. 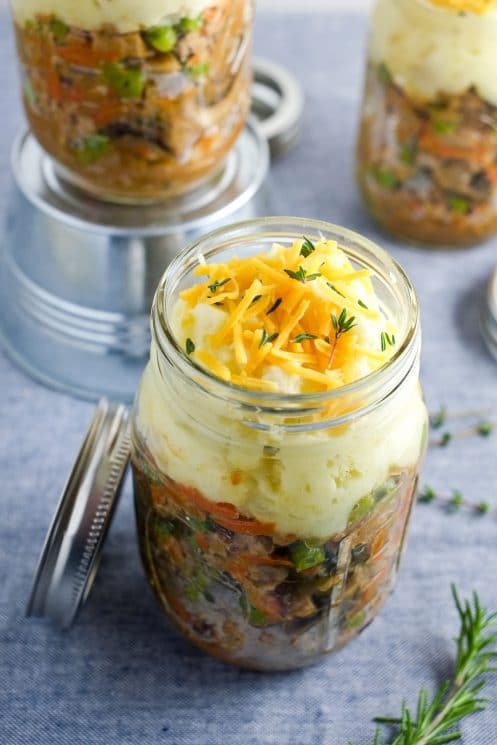 It has cauliflower, broccoli, carrots, and mushrooms. So I had that, I always have rice, so never be stuck without rice, and then we have lots of fruit. So we made a quick stir fry, and we made a fruit salad, and I did have some chicken that I chopped up and cooked in some teriyaki sauce for the people who do like meat on their stir fry. And it was a hit! I was able to make enough for everybody, and everyone loved that dinner. So, my first always go to go to dinner when you have no plan is a stir fry. 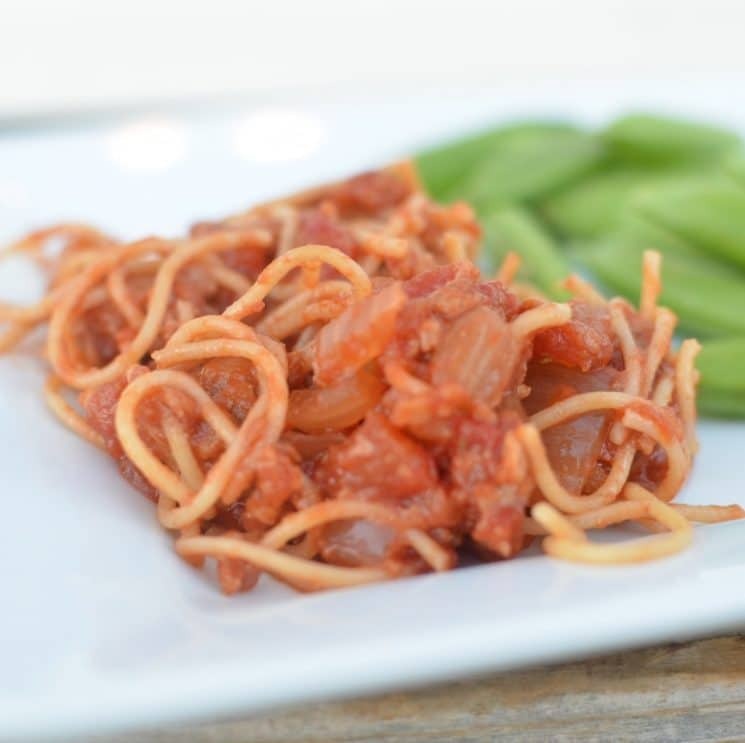 Another dinner that’s always our go to is just simply spaghetti. Spaghetti is one of the fastest meals you can make, so always have some whole-wheat pasta on hand. I always have some tomato sauce that’s ready to just be heated up and mixed in to our spaghetti. Another popular dinner at my house when there is no plan is anything breakfast. So we have pancake mix we can make waffles or pancakes, and it’s always a success. 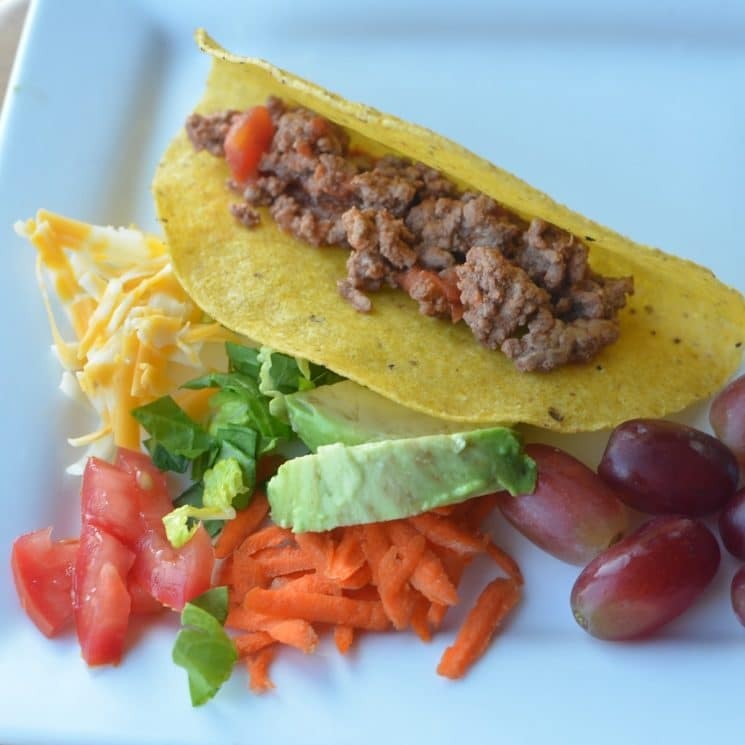 Some other things we do, we do tacos if you cook some taco meat and add Some veggies, that takes no longer than 10 minutes. You can add lettuce, tomatoes, and any other leftover veggies you have in your pantry if you have none you can use frozen corn and heat that up with your meat. If you want to extend your meat a little longer you can add beans, so always have some meat on hand if you like that in your tacos, and then of course some taco shells. 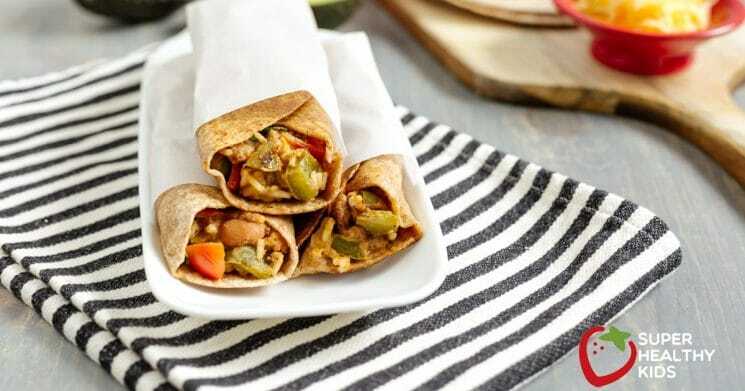 Burritos is a fun and delicious, easy meal. So we take pinto beans, blend them up like a can of pinto beans that have already been cooked. Blend them up and then we heat it on the stove. Add some rice if we have any rice, or we add ground beef if we have beef, or just some peppers and mushrooms and mix it in to the pureed pinto beans. And then once those are mashed up, you just warm it up inside of a tortilla. So fast, and so good. Sloppy joes, and if I’m not going to the store I’ll just have the kids eat it on two slices of bread. But we use our tomato sauce and add some ground beef and seasoning. And you can have sloppy joes within ten minutes, I promise. 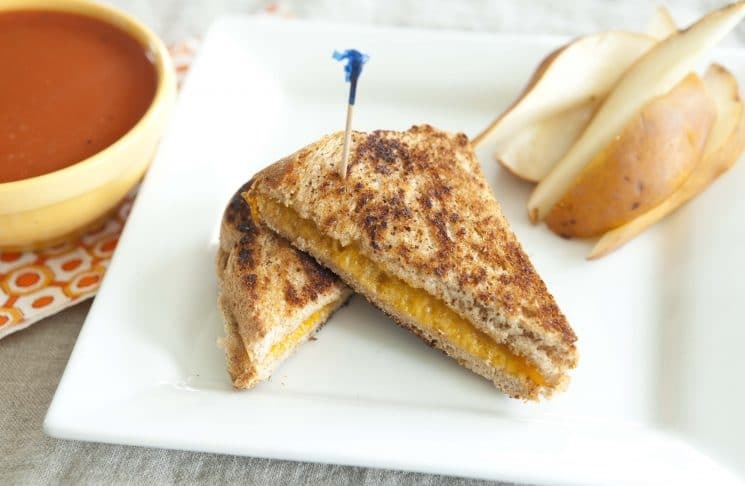 Grilled cheese sandwiches, of course, are always a favorite but because we’re always trying to add more veggies to our dishes, we put spinach on our grilled cheese sandwich, so you just need a layer of cheese, a layer of spinach and grill it on both sides. And then you’ll get a little bit of vegetables in there. 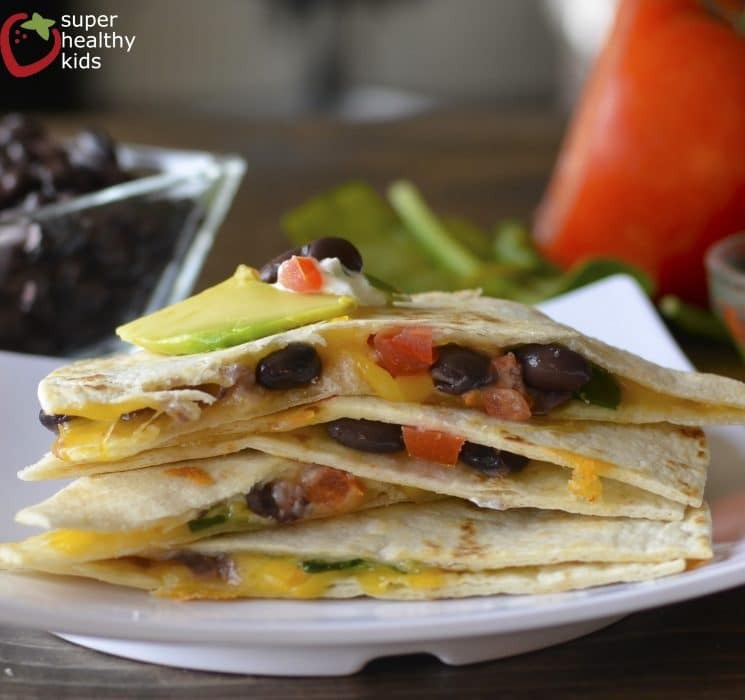 Quesadillas are super easy to add veggies to. You can chop up your peppers, chop up any mushrooms you have left if all you have is frozen, chop up those, add it to your quesadilla cook it on both sides. And the veggies will get cooked through. Eggs are always popular at our house. If we have no dinner prepared we can always make scrambled eggs, you can fill those in a tortilla, you can just eat it plain, have omelettes, add you veggies, you’re good to go. And the last thing as our go to fast meal is a pizza that’s homemade. On flatbread, pita bread, even a tortilla we’ve made pizzas on before. So those are some of our ideas. Leave in the comments below what you make when it’s a last minute meal. And we will see you in the next video! Spinach in grilled cheese! That is a new one to me! My mom liked to add tomato slices and I like to add sliced apple. I love both those ways!